A few months ago I attended the Miami Rum Festival. 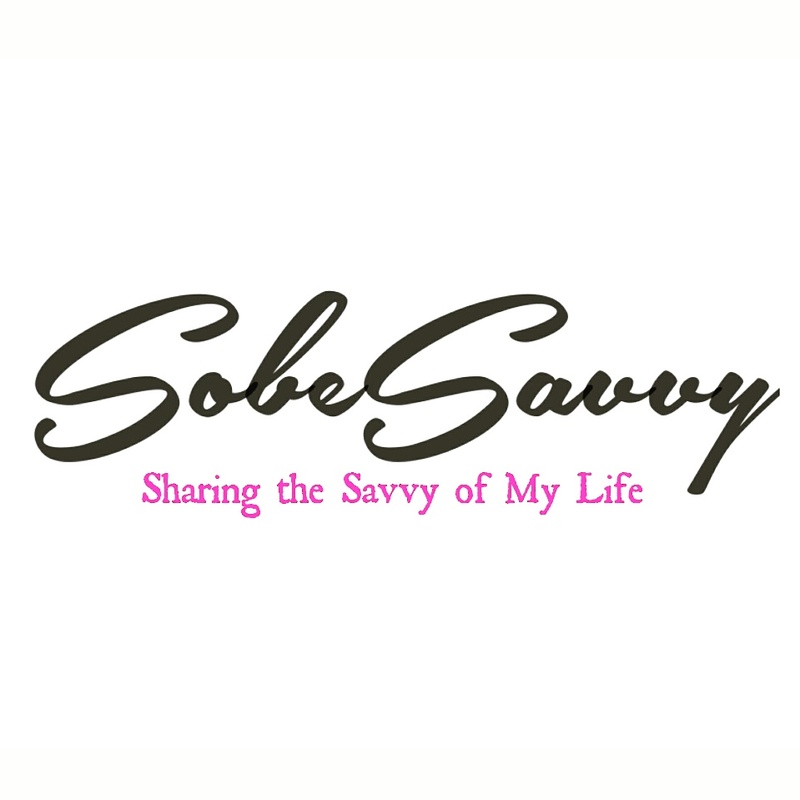 http://sobesavvy.com/2014/04/27/sobesavvy-shows-rumlove-at-miamirumfest-rumisfun-grandtasting-photorecap/. While tasting my way through literally dozens of rum producers I encountered few very memorable ones. Gubba Rum being one of the few that left a lasting impact on me.http://gubbarum.com Besides a great name , Gubba Rum has been the only rum to transport me back to a glorious week I spent 6 yrs ago in St Barths F.W.I. In that part of the carribean each meal ends with the proprietor setting a bottle of homemade vanilla rhum at the table as a thank you for coming. Memories of vanilla rum in the left hand and a Cuban cigar in my right brings a grin on my face everytime. Gubba’s Gold rum is infused with natural vanilla. Their Silver rum is infused with coconut. After a particularly hard week I decided to crack the seal on the Gold. I first had it neat and sipped my way through a magazine. So smooth and so vanilla. Next up I decided to try a classic take on rum and Coke. Except this was a vanilla coke. A perfect iconic drink made all the more perfect using Gubba Rum and having it on my balcony in Miami Beach. The vanilla rum blended with a little classic Coke danced a perfect pallette harmony ballet. Can’t make it to St Barths ? Do the next best thing. Get Gubba.